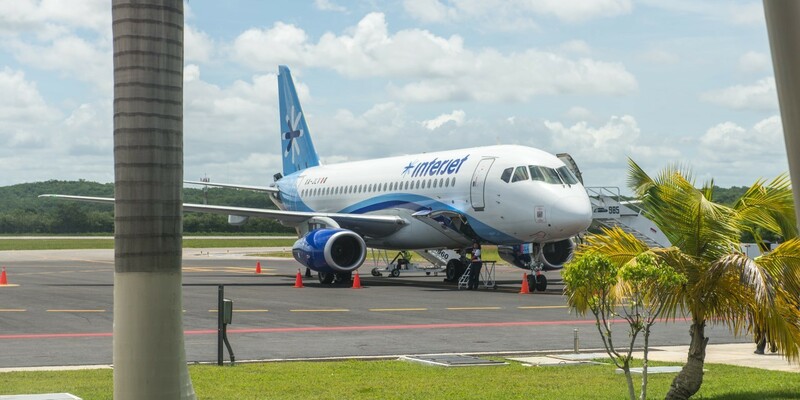 A class action lawsuit is demanding Mexican discount airline Interjet be made to pay customers to whom it has refused refunds for cancelled flights. The village of Melrose Park is suing the new owners of Westlake Hospital, accusing the owners of committing fraud by attempting to close the hospital only months after the village claims the owners promised the village and Illinois state regulators the hospital would remain open. 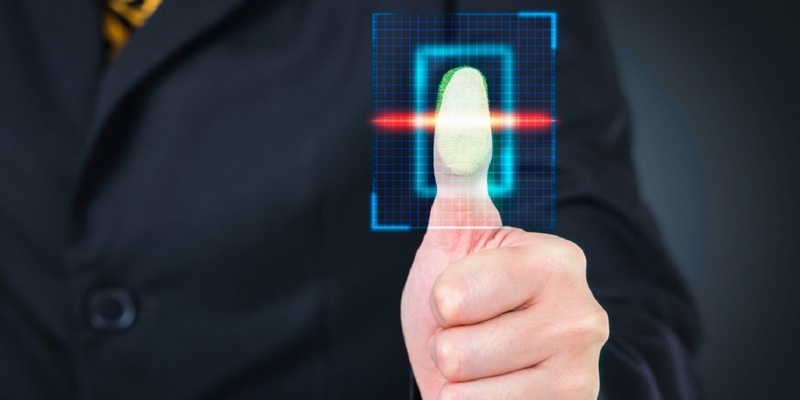 A state appeals court has weighed in for the first time since the Illinois Supreme Court determined plaintiffs don't need to show they were actually harmed to bring a lawsuit under the state's biometrics privacy law, reversing a Cook County judge’s finding that a tanning salon didn’t violate the Illinois Biometric Information Privacy Act.